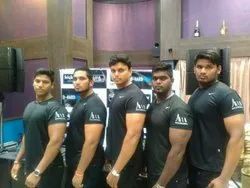 We are engaged in offering Bouncer Jobs. Ceramontana Facility Management Service Pvt. Ltd.